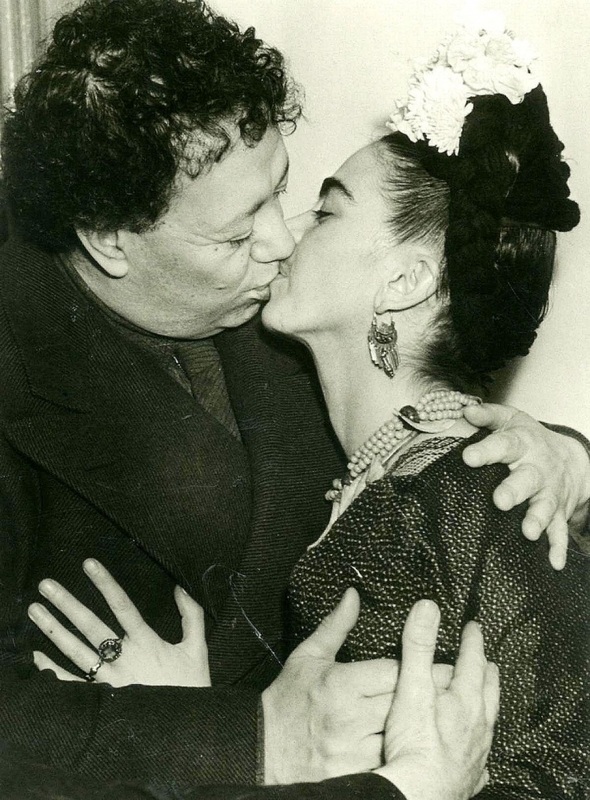 During their stormy 25 years together, painters Frida Kahlo and Diego Rivera epitomized an operatic bohemian lifestyle that made most other artists' lives seem tame. As Rivera became the world's most famous, and perhaps most controversial, muralist, Kahlo was largely overshadowed despite her exhibitions in New York and Paris. But times change, and while Rivera remains a legend, Kahlo has, since her rediscovery by the public in the 1980s, become a pop icon. Today, fueled partly by the 2002 biopic “Frida” starring Salma Hayek, her cult status has spawned Frida-themed restaurants, lip gloss, T-shirts, emojis and jewelry (British Prime Minister Theresa May recently was seen wearing a Kahlo bracelet). Kahlo’s complex identity as a bisexual German-Mexican mestiza and advocate for indigenous peoples facilitated her diverse appeal, but it was her tumultuous marriage to Rivera and their many breakups, betrayals and reconciliations that cause these photographs, even in restrained scenes, crackle with unspoken drama. Many of the more than three dozen images are unattributed, although some are by known photographers such as Manuel Alvarez Bravo and Nickolas Muray among others. They offer a variety of views of one of the art world's most famous couples, including one of them kissing (pictured) by Muray, one of Kahlo painting as Rivera observes, by Bernard Silberstein, and others of them casually posing with a pet monkey or marching in a political protest. Their complex relationship is well-known, but their connection to New Orleans is not. In 1928, The Times-Picayune declared Rivera to be North America's "greatest painter,” as local artists including Caroline Durieux, Conrad Albrizio and William Spratling interacted with him and his peers in Mexico, ushering an era of relations documented in Katie A. Pfohl's 2015 book, “Mexico in New Orleans: A Tale of Two Americas.” In the late 1970s, a circle of local artists including Jacqueline Bishop, Douglas Bourgeois and Ecuadoran expat George Febres pioneered the Visionary Imagist movement that presaged the Kahlo magic realist revival. “A Halfway Smile” is the Mexican Cultural Institute's striking contribution to this season's PhotoNOLA festival. 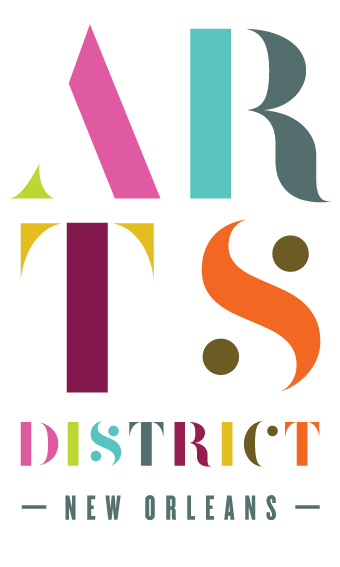 Through Feb. 15. Mexican Cultural Institute, 119 Diamond St., (504) 581-5868; www.mexicanculturalinstituteneworleans.blogspot.com.